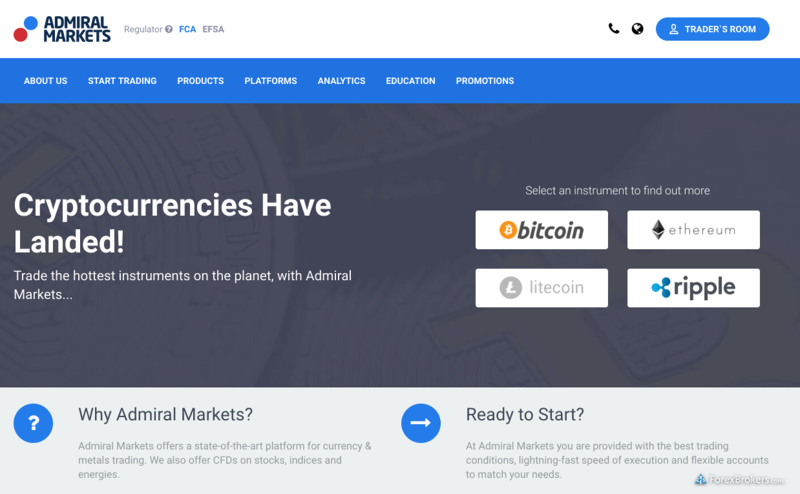 Admiral Markets Group began in 2001 and over the years has become a formidable brokerage with tens of thousands of active traders and licenses from major regulatory bodies around the globe. 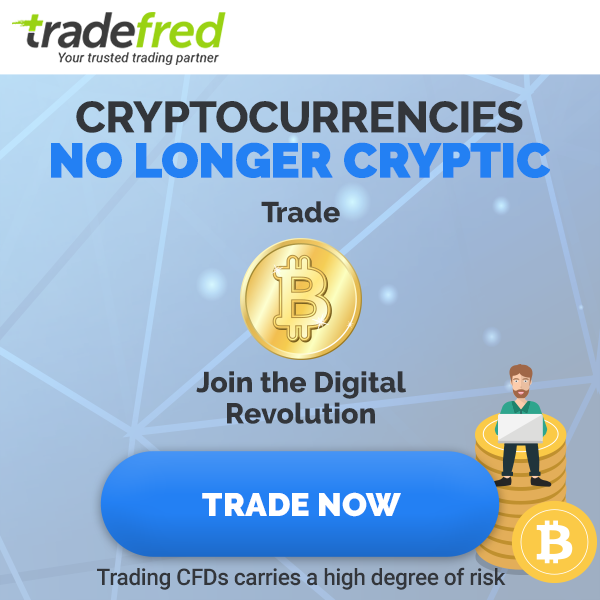 Mostly a MetaTrader FX brokerage that offers the platform from MetaQuotes, Admiral Markets trades with 150 instruments, including 60 currency pairs and 100 different CFDs (with five of them being on cryptocurrencies). Admiral Markets also gives traders special features such as its MT4 Supreme add-on, together with volatility protection tool. Trading with a trustworthy broker is paramount to success. 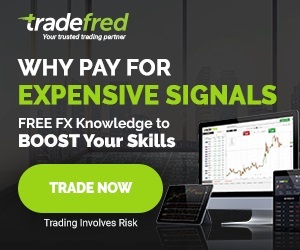 Unfortunately, forex fraud and scams are rampant in the industry but we are certain that Admiral Markets is not a scam and they are a trustworthy broker with almost no complaints on the internet. After depositing the minimum required, which is $200 with Admiral Markets, we made a few trades and made a withdrawal request which we recieved after 3 days without any problems. Admiral Markets has three account types with a variety of fees and assets to trade. However, when calculating the all-in cost to trade, including spreads plus any commission, the fees are very much alike across all the three different accounts offered. Traders who are looking for a variety of assets may choose the Admiral Markets MT4 trader, while those looking to trade currency pairs may go for the Admiral Prime MT4 trader, which has 10 extra pairs. We think that the Meta Trader 5 platform is as always the least developed in terms of the broker’s assets variety. For our Admiral Markets Review, phone tests were made for this review. In most cases three different questions were asked for each phone call test. 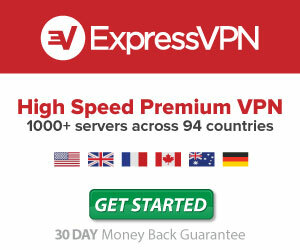 Each time we phoned the customer service the questions were answered professionaly. Admiral Markets gives traders a good variety of market research tools and analysis that are categorized neatly across several subjects. This makes it simple for traders to get to what they are searching for, compared to websites that many times have poorly organized content. 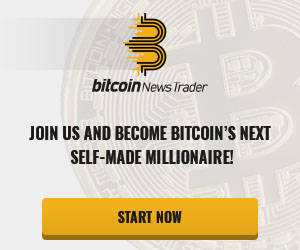 Admiral Markets is doing a good job going beyond the standard news section found in Meta Trader 4 because they have additional research material on the website and also provide trading tools and software that aid in boosting the research offerings. It is simple to switch between research tools and areas such as market heat maps on the website and fundamental and technical analysis content sections, Elliot Wave Analysis, and multiple sentiment tools are easy to find and use when trading the variety of assets. This broker has low margin rates, competitive fees on commission-based accounts, and a variety of educational content and support resources for beginners, these are very important with any broker. With a good customer service and reputation, Admiral Markets is a good broker for any trader.